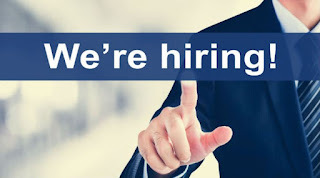 SAFESAAC Consulting Recruitment 2019 is Out Online | Click Here to Apply. You will need ND, HND or Bachelor’s Degree. We are seeking to hire full time smart administrative secretary with excellent communication, listening, presentation skills and good telephone etiquette. Application Deadline: 14th January, 2019.